It is often heartbreaking for a parent to watch their teenager go through something hard or difficult. Many teens easily pass through hardships and come out the other side, but some do not deal with hard times as easily. Teenagers may find themselves mixed up with alcohol or drugs, or other behavioral problems, and may be experiencing depression, anxiety, or anger. Parents may feel helpless and may not know where to turn. Here at Rites of Passage NW, we have developed unique ways to help troubled teens deal with problems and rediscover themselves. 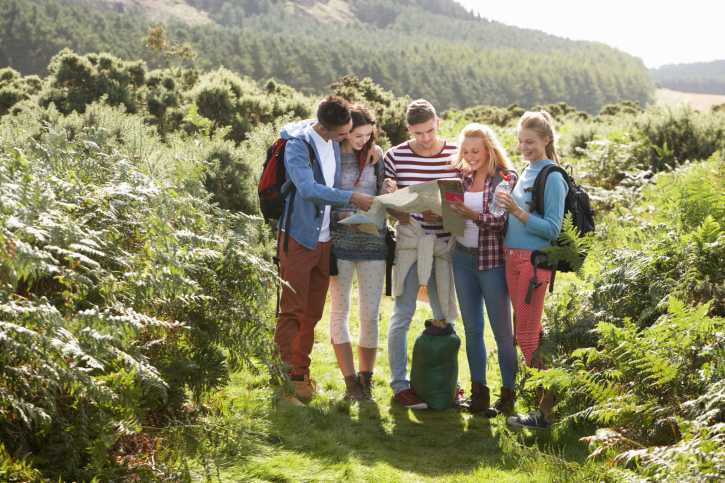 Our camps that feature wilderness adventure therapy in North America- USA are proven to be effective at helping troubled adolescents get back on the road to recovery. We do practice conventional therapy while out in the wilderness, with group therapy and individual therapy, in addition to cognitive behavioral therapy (CBT). However, our unique mix of conventional therapy and wilderness therapy helps teens experience nature in a way like never before. Teens will participate in equine therapy, hiking therapy, survival therapy and rites of passage therapy. Other activities include self-reflection and journal writing. While here, teenagers will rediscover themselves and their worth. Teenagers can be under a lot of stress, and they may not know how to deal with that stress in an appropriate manner. Here at Rites of Passage NW, we help to teach them the coping skills they will need to become a functional, happy, and successful adult. To learn more about wilderness adventure therapy in North America – USA, or to find out about Rites of Passage NW, call us today at (800)794-0980. Our experienced and helpful staff is waiting to help any teen have a second chance, and live happier and healthier.